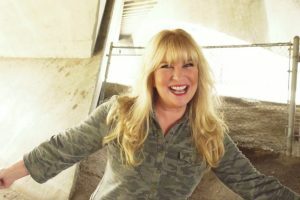 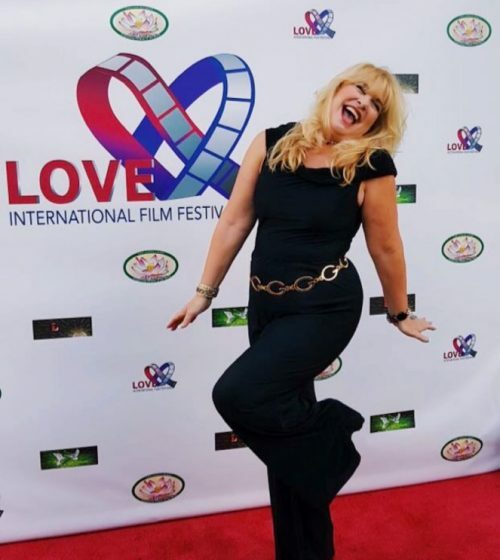 Amy Lyndon is a Multi-Award Winning Director, Writer, Producer and Actress. 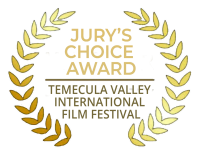 Her film “Odessa” starring the late Yolanda King, in which she Directed, Wrote and Produced won THE GOLD PLAQUE JURY’S CHOICE AWARD at the TV/FEST Chicago International Television Festival, THE DIAMOND HALO AWARD at the Angelciti International Film Festival, JURY’S CHOICE AWARD at the Temecula Valley International Film Festival and was honored to be chosen 10 times for Finalist and Official Selections. 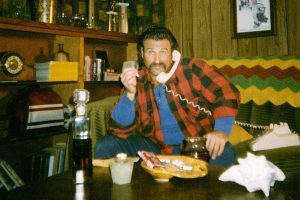 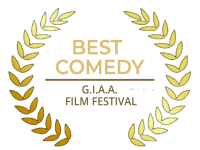 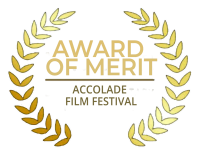 The Lyndon directed film “Award-Winning” won BEST COMEDY at the G.I.A.A. 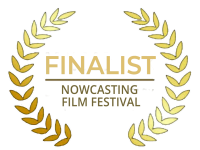 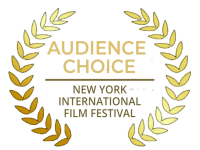 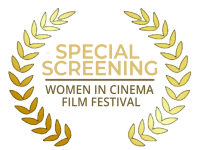 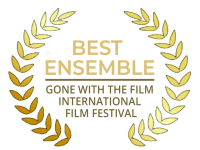 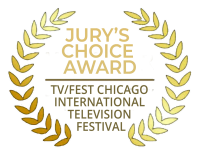 Film Festival in NYC, the AUDIENCE CHOICE AWARD at the Washougal International Film Festival, BEST ENSEMBLE AWARD at Gone With The Film International Film Festival, the AWARD OF MERIT at Accolade Film Festival and The Indie Fest. 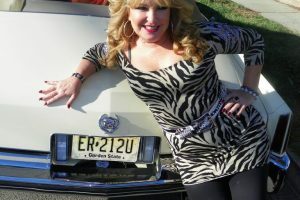 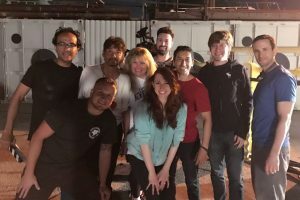 Lyndon was also garnered with BEST DIRECTOR and the AUDIENCE AWARD for her film “The Whiskey Girls” at The New York International Independent Film Festival. Contact Amy directly for your directing needs!